Well hello all of my weekday warriors! I'm hoping you all survived the week with relatively few harmful hijinks! I have just a quick announcement before we get into the meat of this week's post. 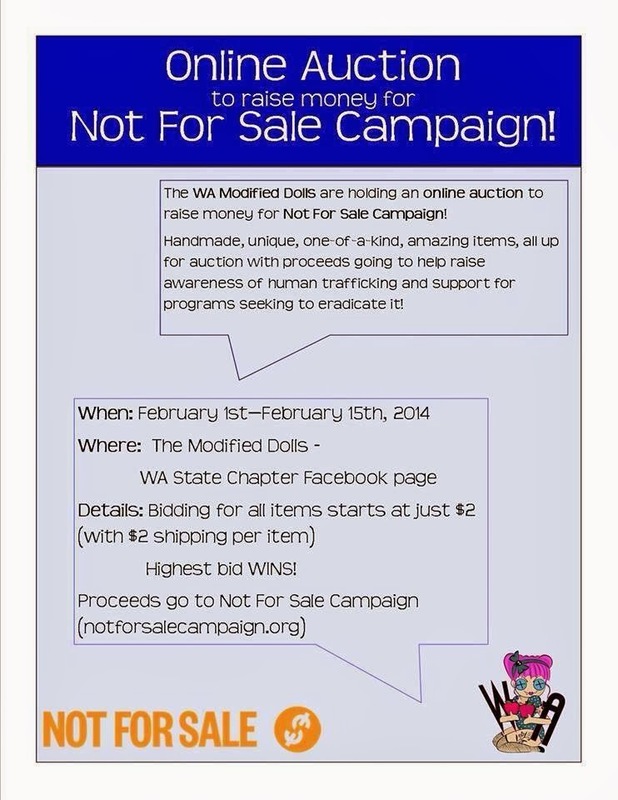 The Washington Chapter of the Modified Dolls is holding an auction to benefit the Not for Sale Campaign. The Not for Sale Campaign helps bring awareness to the subject of human trafficking and helps victims of modern-day slavery. The Modified Dolls is a national organization of tattooed women who get together to support worthy causes. So basically, they combine two of my favorite things, altruism with body art! 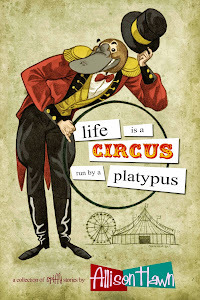 I have entered a signed copy of "Life is a Circus Run by a Platypus" into the auction. If you want to enter the bidding click here. I would also encourage you to check out the other items in the auction, there are some pretty sweet items up for the bidding there and all the proceeds are going to help end human trafficking. You know those jobs that kids dream about getting when they grow up? Bill Naylor actually got one of those jobs: he has spent much of his life as a zoo keeper. Not only did Bill spend many years surrounded by exotic animals, he also wrote material for several comedians. So what step can one take after such a varied and prolific career? He decided to write a book. Lucky for you and I, he also agreed to an interview! Have you ever wondered, could my job get any worse? 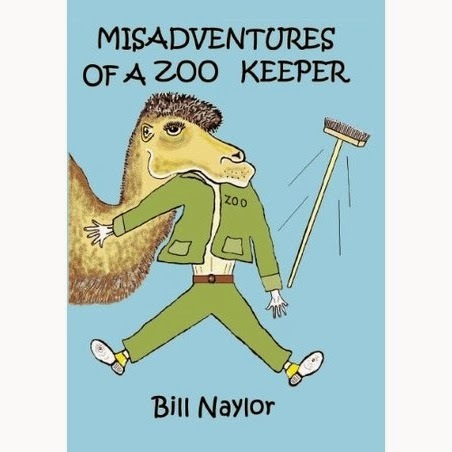 Bill Naylor's "Misadventures of a Zoo Keeper" pretty much answers that question for you, and the answer is, "Yes, it really, really can." From being attacked by an amorous duck to explaining the dangers of the cassowary (yes, I had to Google what that was too), Naylor presents a world unfamiliar to most of us as he explains parts of his life as a zookeeper. With pearls of wisdom such as, "...he who hesitates gets bitten," this book flows from one hilarious story to the next. With stories that prove that truth is by far funnier than fiction, "Misadventures of a Zoo Keeper" is sure to make even the most austere person grin. Here is an interview with author Bill Naylor. 1. How did you get into comedy writing? 2. You've written material for several comedians, which one was your favorite to write for? 3. Of all the animals in the zoo, which was your absolute least favorite and why? That would be a toss up between a hairy nosed wombat and a hippo. The hippo because they weigh two tons and are mega poop machines. They have a tail shaped like a like a toilet brush and scatter you know what everywhere. In an African river it’s not noticable. 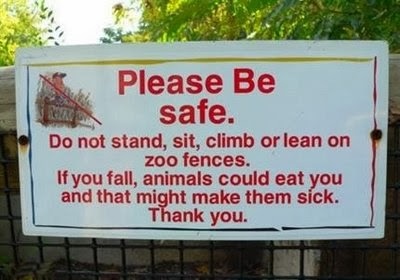 But in a zoo? Hippo keepers are equipped with spiked boots and ice axes as every hour they are confronted with a mountain range of poop. 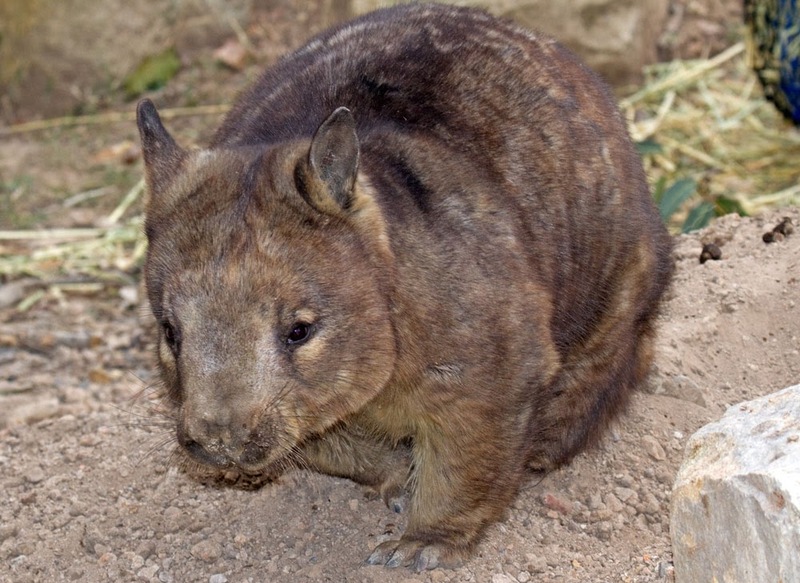 The other animal I disliked was a hairy nosed wombat, because I never ever saw the charming animal I looked after. He regularly tunneled out of his enclosure and went wombat walkabout, The sign on his cage read, “On Tour." He’d usually tunnel into other animals enclosures. Consequently we had to leave extra food in all the other animal enclosures for HNW. He also had the irritating habit of digging a new tunnel every time he vacated an enclosure. So the zoo section I was responsible for looked like a building site. 4. How on the earth did you end up a zookeeper, and how long were you employed as one? Had loads of pets, waifs and strays and exotic animals as a boy. “That bloody menagerie,” my dad called it. Started at Chester Zoo England aged sixteen, worked in zoos and wildlife parks around the world till I was fifty something. But also had a parallel career as a writer. Wrote articles on wildlife, which I still do. Have sold short stories, and comedy scripts from the age of thirty. 5. At what point, during your rather tumultuous career, did you stop and say, "I really need to start writing some of this stuff down?" I always have written ideas down. But realised a few years back, that during my time in zoos I had worked with some strange, bizarre and scary creatures. Mostly humans. So I started to put some stories together. 6. If you could choose a comedian (not including those you wrote for) to go bowling with, whom would you choose? My favourite English comedian is Michael Mcintyre. But I’d like to go bowling with a young Jerry Lewis. because in the “Nutty professor” he went down the bowling lane with his finger stuck in the ball, and I’d like to see him do that again. 7. Are you planning on following up "Misadventures of a Zoo Keeper" with another book? I've had a few ideas in the pipeline, and people are keen for “More Misadventures of a Zoo Keeper." I haven't as yet decided. If you are interested in "Misadventures of a Zoo Keeper" you can check it out on Amazon! As always, feel free to check out my exploits on Facebook, Twitter and Goodreads!